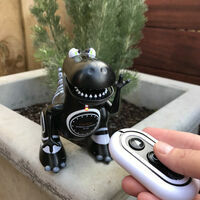 Robotosaurus | A fun, futuristic dinosaur friend! A fun, futuristic dinosaur friend! A wonderful start to your robot collection! Is there anything cooler to play with than a robotic dinosaur toy? 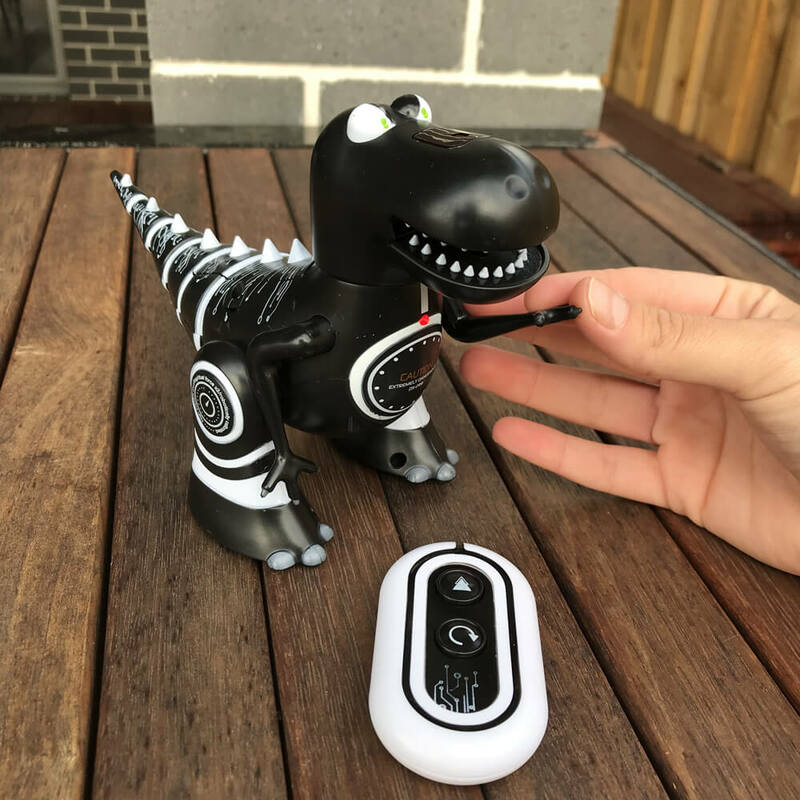 The Jurassic era meets modern robotics with this super easy to use Robotosaurus! 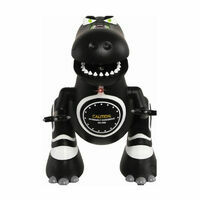 Your kids will get up to all sorts of adventures with this rolling, spinning spiked dinosaur machine! With built in wheels for smooth rolling on hard flat surfaces, you'll be rocking and rolling in no time. Use the simple infrared remote control to move your Robotosuarus forward or spinning quietly in any direction! Set up some props and navigate around them as your learn to control his directions! 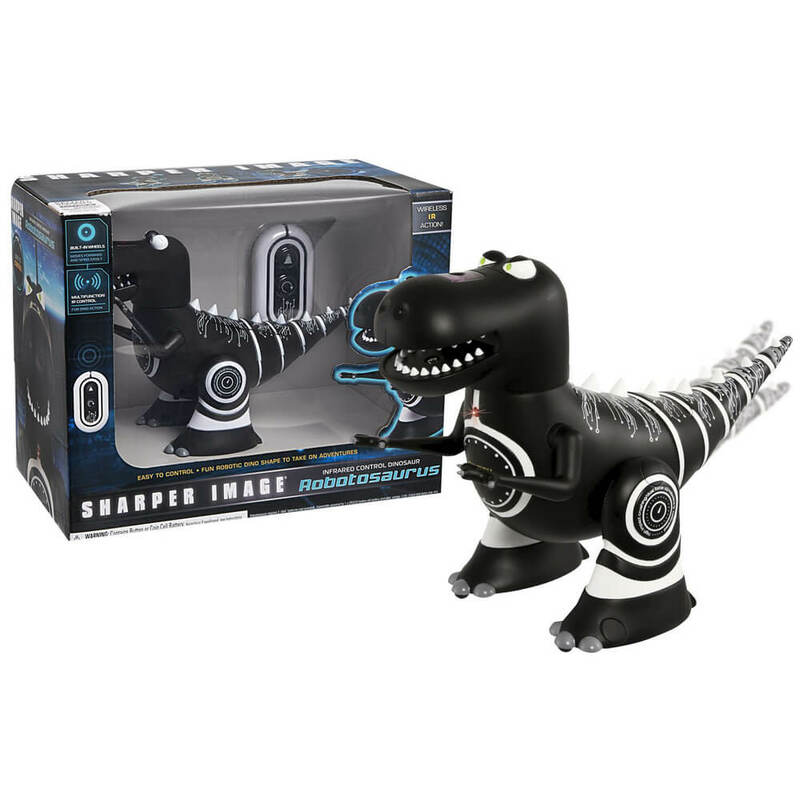 It's the perfect beginner Dinosaur Robot for younger kids, aged 4- 9 years. 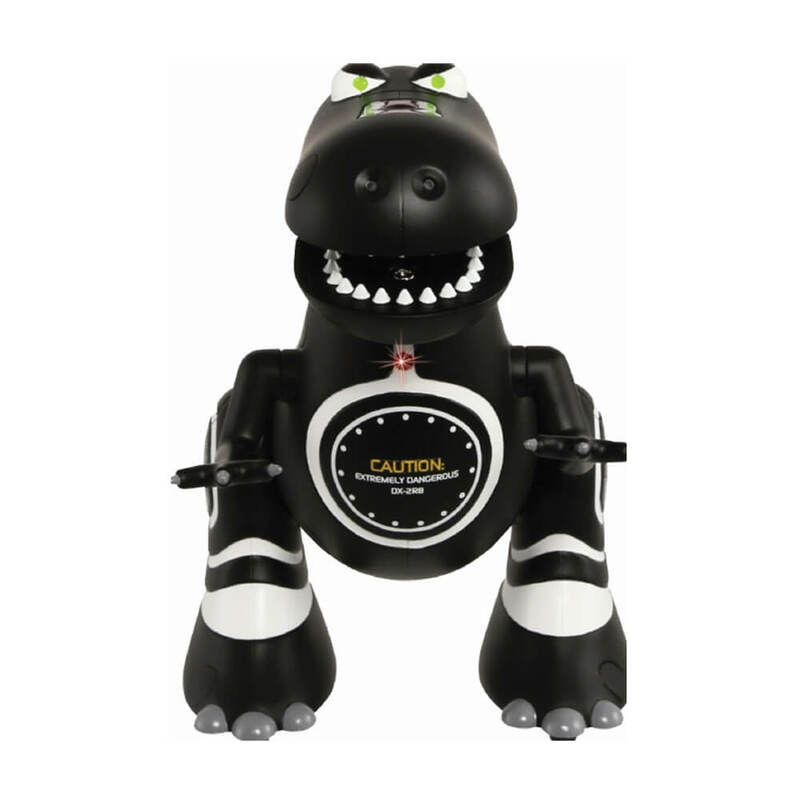 Robotosaurus requires 2 x AAA batteries (not included). Transmitter is powered by 1 x CR2032 button cell battery (included). 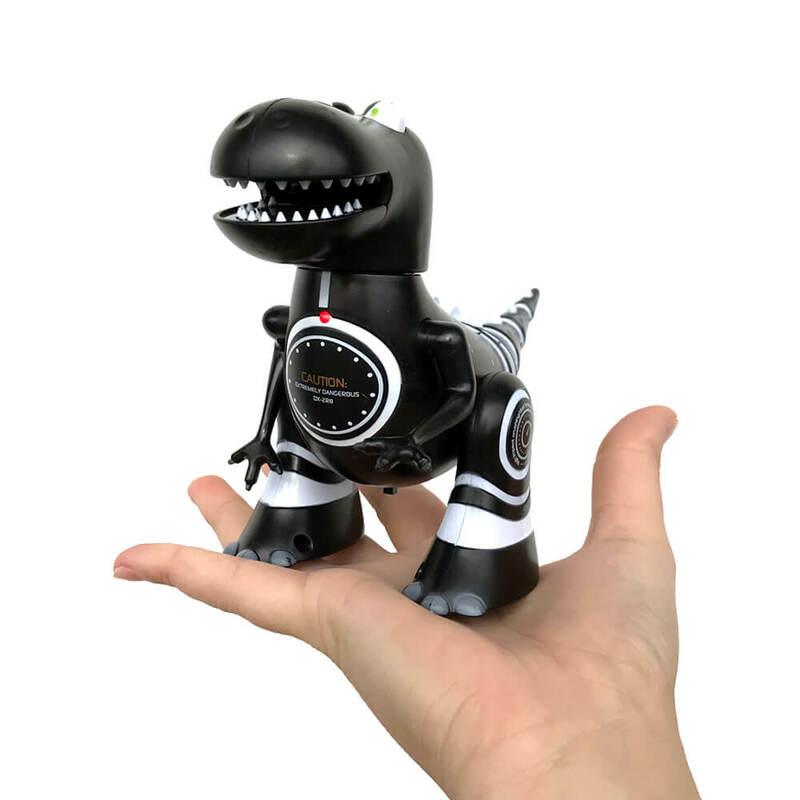 Dimensions of Robotosaurus: 17cm x 12cm x 7cm. Dimensions of remote control: 7.5cm x 4cm x 1.5cm.